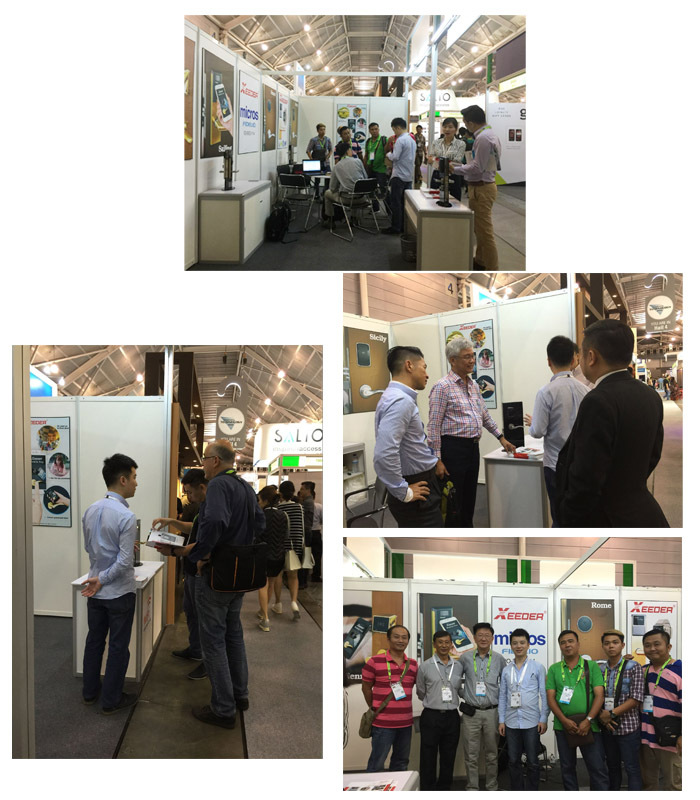 Food&HotelAsia2016 (FHA2016) – Asia’s leading and most comprehensive international food and hospitality trade event was a huge success with many firsts and new records set. With its first outdoor hall extension, FHA2016 occupied a whopping 97,000 sqm of exhibition area and welcomed more than 72,000 attendees from over 100 countries/regions, a 13.3% increase from the last edition in 2014. Trade attendees include exhibiting staff, trade visitors, conference speakers and delegates, judges and competitors, and members of the media.Throughout the 4-day event, trade buyers packed the exhibition halls in search of products and solutions amidst the tens of thousands of product offerings put up by a record 3,198 exhibitors from 71 countries/regions and 58 international group pavilions. 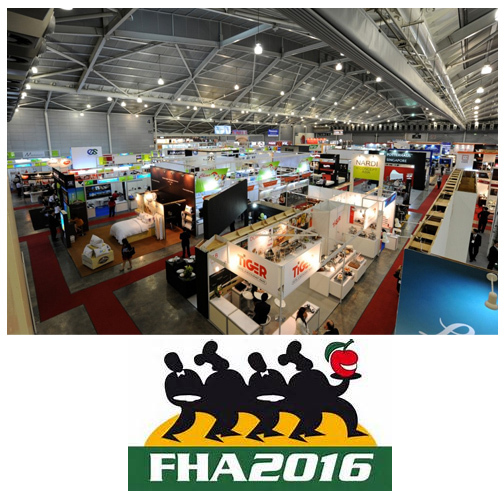 FHA2016 played host to a record 47,630 trade buyers, a notable 8% increase from its last edition in 2014. Overseas visitors made up a significant 41.4%. Visitors hailed from over 100 countries/regions, coming from all spectrums of the F&B and hospitality sectors across Asia and beyond, including hotels, foodservice, importing/distribution, retailing, bakery amongst others. Xeeder bring the latest models hotel locks attend this big show. 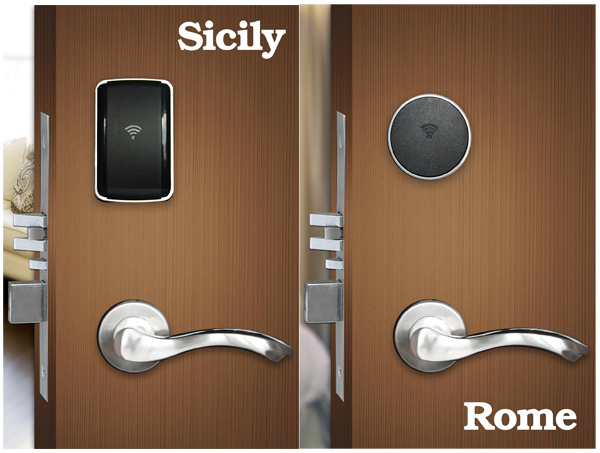 Xeeder shows the 2 new fashion hotel locks to all visitors- Rome and Sicily. The two new locks uses minimalist design which include a separate reader and handle.Simple becomes a new fashion in the world. For the new hotel installations, we suggest the new fashion hotel locks. Rome and Sicily attracted many visitors stop and experience them by its unique look.